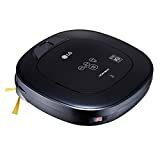 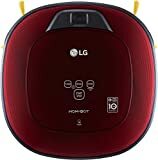 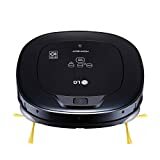 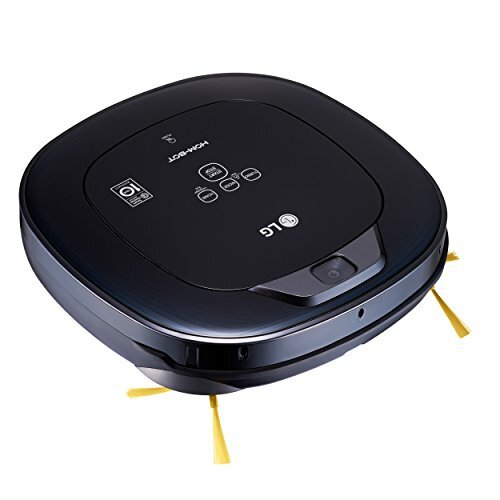 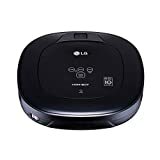 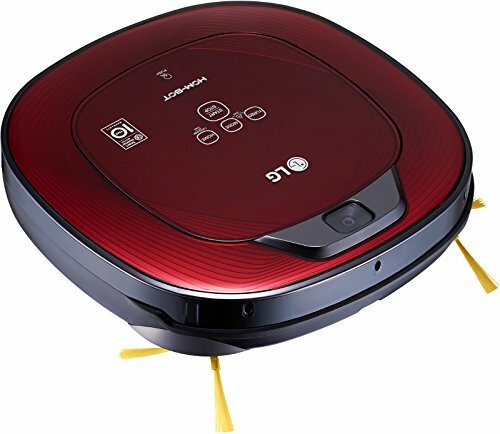 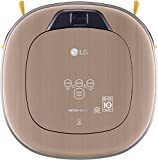 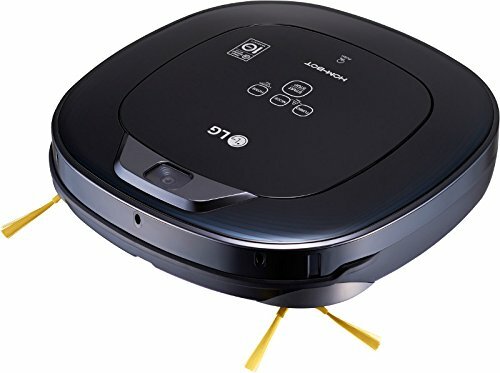 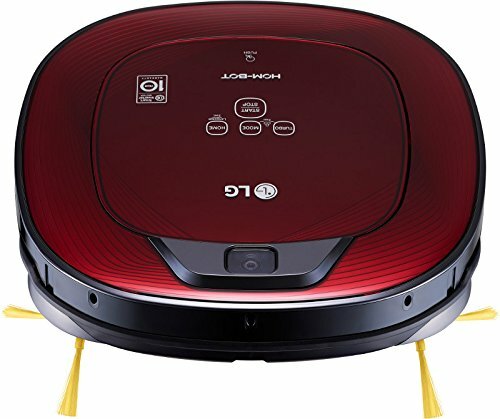 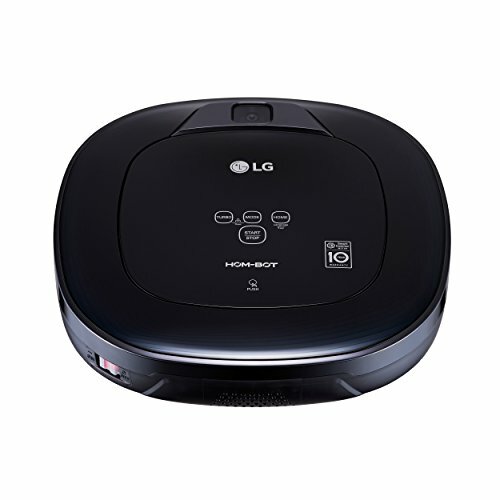 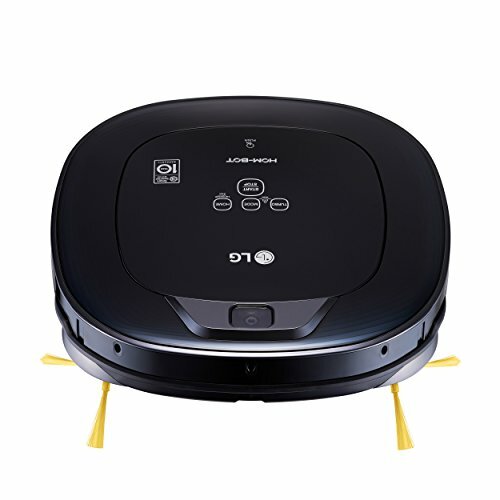 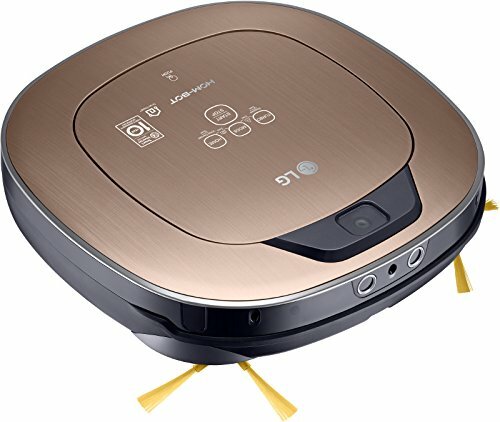 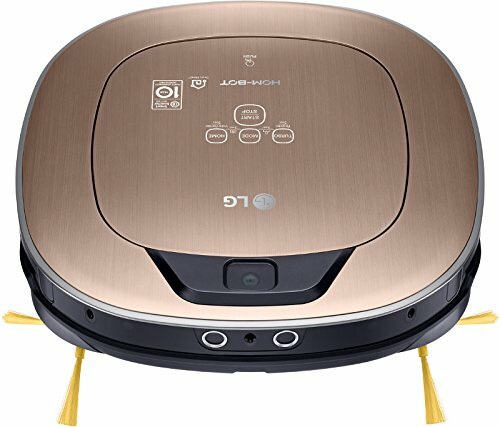 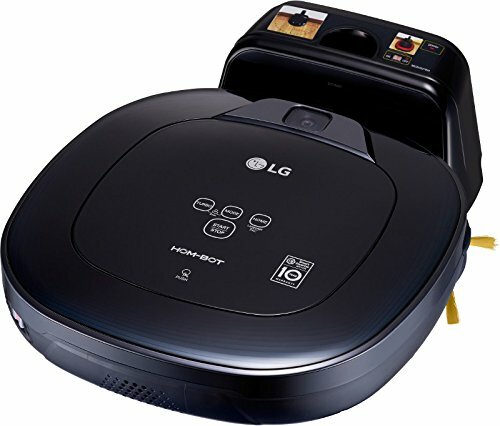 Recognized for its unique, innovative design in Forbes Magazine as "the iPad of robotic vacuums"
Turn the wireless LG CordZero vacuum on and off or change power levels with the touch of a thumb. Store the LG CordZero vacuum anywhere with its portable charging stand and three different storage modes. 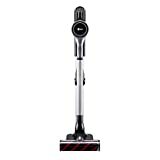 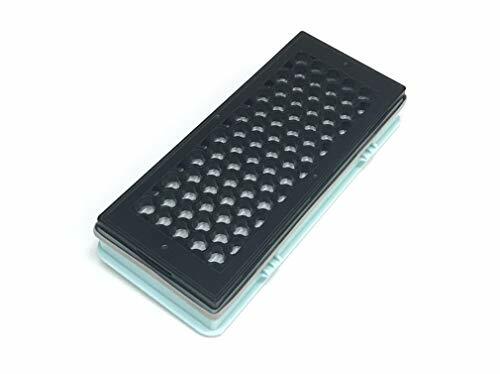 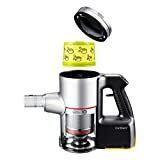 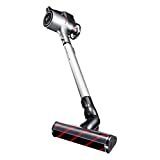 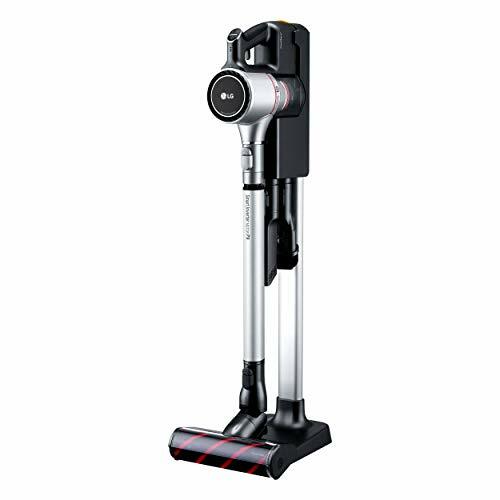 It quickly transforms to a lightweight handheld vacuum for even more versatility. Adjust the telescopic wand for convenient use and more flexibility with accommodating your height. 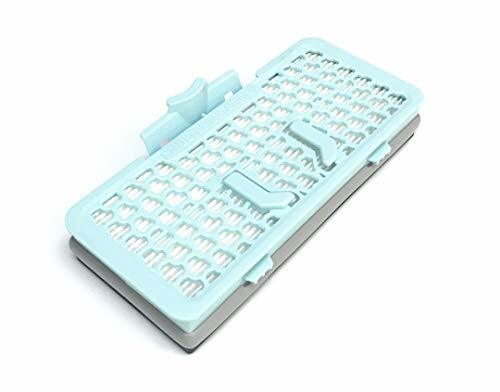 Easily separate the dust bin and cyclone system for easy cleaning and improved hygienics.